In a world of high priced electronics, super powerful computers and ever increasingly performance based smartphones jampacked with features, one thing remains as impressive as ever and it’s the ability of manufacturers like OnePlus One, Xiaomi, and ZTE to enter into the market with smartphones that come along with mind boggling low cost price tags. This is made infinitely more apparent with the release of the OnePlus One just yesterday, that comes in toting a 5.5-inch display with the slimmest bezels we’ve ever seen, a 13MP Sony sensor camera with Exmor RS technology, and the same Snapdragon 801 processor that’s powering the Samsung Galaxy S5. Did we mention the 16 or 64GB of storage? So the question remains how was OnePlus able to do this with similar specs to one of the most expensive flagships on the market-the Galaxy S5-yet sell it for near $300 cheaper? OnePlus isn’t the only Chinese OEM doing this either. It boils down to a few different factors, but one huge reason these companies are able to save money and divert the savings back to consumers is advertising. Companies like Samsung spend billions on advertising every year, and it shows in more ways than one, with commercials and ads plastered everywhere and high prices at the stores. So we can see their advertising budget efforts on a visual level and when it comes to our pocketbooks. Companies like Xiaomi and OnePlus however spend next to nothing on advertising, and that’s because they really have no need to. There is one giant advertisement they have at their disposal that costs them nothing but their time, and that’s social media. OnePlus is a great example of this, having advertised their now released product on sites like Facebook, Google+, and Chinese social network Weibo fairly heavily over the last six months. Companies like OnePlus are even going so far as to throw out contests to consumers and social media goers to get their name out there even further. Social media isn’t the only thing that helps them keep the cost down though, you’ll likely never see the Xiaomi Mi3 or upcoming Mi 4, or the OnePlus One in retail stores, because that translates to more cost for the companies, which in turn has to be made up for by charging the consumer more money. 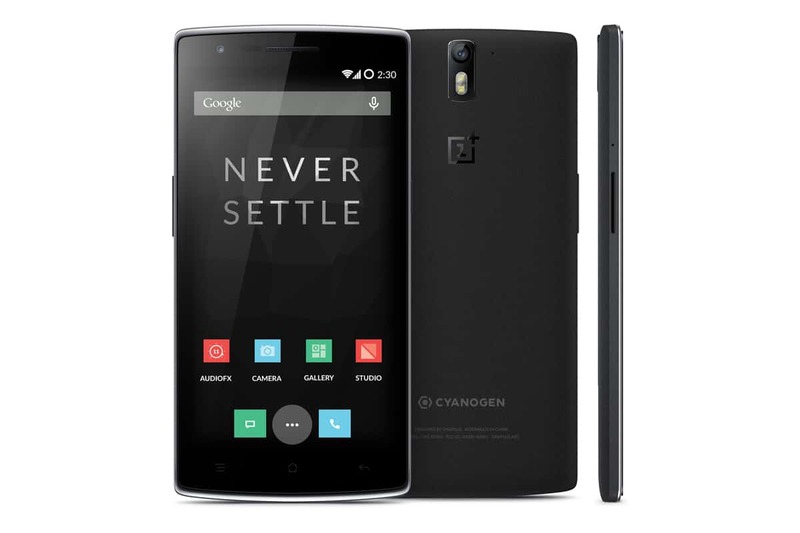 OnePlus will be selling the OnePlus One online through their own website, and likely an online retailer or two which is much more cost effective than having it sold in stores like Best Buy, Fry’s and other electronics retail outlets. The cost is much lower so they have more money to spend on developing and manufacturing, and can afford to charge less for the device while still managing to turn a profit off of it. We also have to take into account the idea of supply and demand. By having created so much demand for the OnePlus One for months and months before its official release, OnePlus was able to garner lots of attention and thus get plenty of people excited over their smartphone. Likely many more people than they have units. The reason for this is so that they can be sure to sell every single unit they have, eliminating almost entirely any chance of having leftover unused stock which would only result in loss. As we have seen from the responses to OnePlus’s answer of how many units they have to sell at launch, people are not exactly fond of this tactic, but it gets the company results and ultimately if it helps them keep the cost of the device down for consumers, it’s not a bad idea. The post AH Primetime: Here’s How Chinese Smartphone OEMs Like OnePlus Can Keep The Cost To Consumer So Low appeared first on AndroidHeadlines.com |.